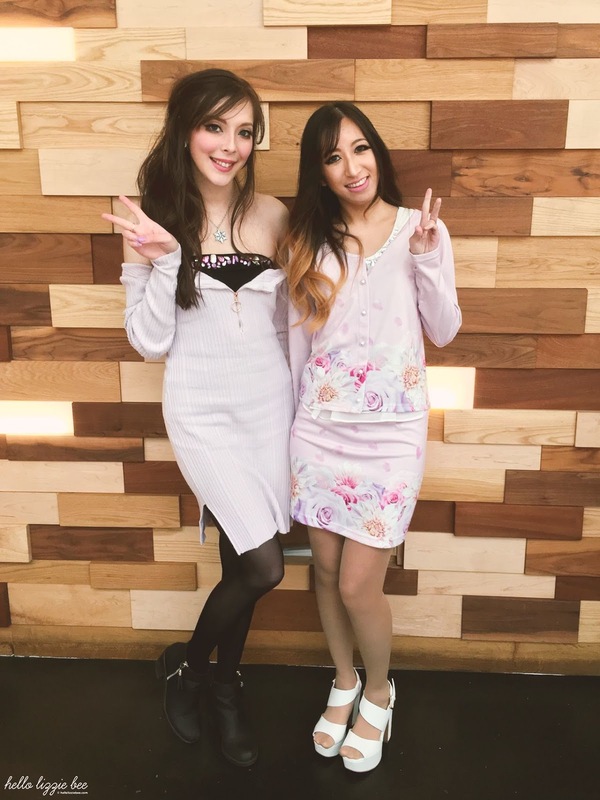 I have some really exciting news to tell you… Amber and I have created a gyaru circle! I mentioned in one of my previous posts that one of the things I missed the most about gyaru was being in a circle and getting that sense of belonging, and my wish was granted. We decided to call it QueenE (initially we were going to be called Queenie) in honour of our dear Queen Elizabeth! I’m so excited to see how it goes, and so far we’ve decided that we’ll host meets once a month in all areas of the UK. 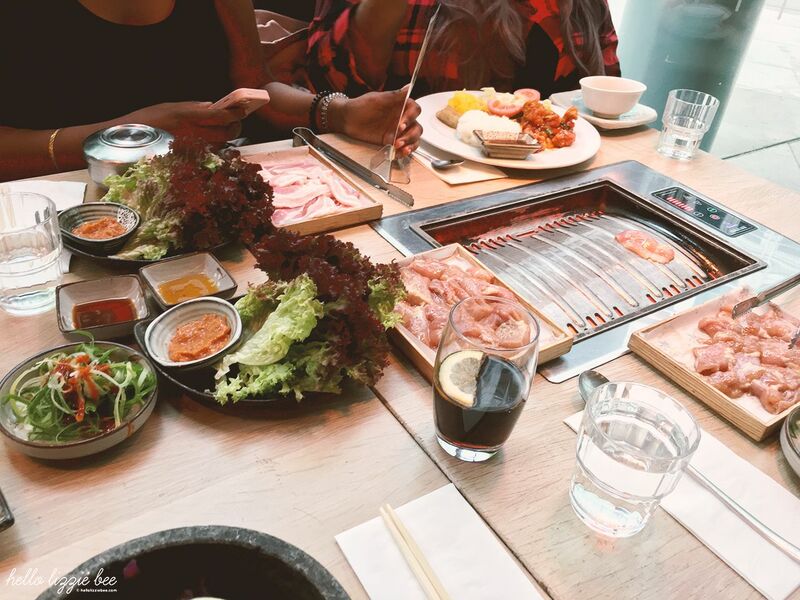 Our first meet as a circle was hosted in London, and luckily all of our members were there (Amber, Kei, Rachel, Laura and I) and there were some other gyaru there that I hadn’t seen in a long time, as well as some newbies! Everyone looked so good. We dined on some delicious Korean food, shopped at Japan Centre, before heading to Namco arcade to play some games and bowling. But why create a circle? 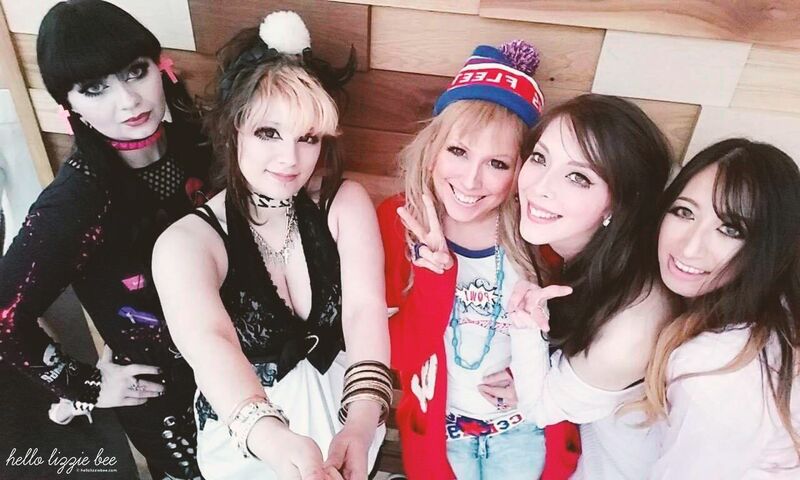 The UK gyaru community was pretty much dying; hardly anyone attended meets, and our FB group was pretty much empty of new posts, so Amber and I started to arrange outings with just a few of our close friends just so it’ll be more of a casual let’s-hang-out thing. 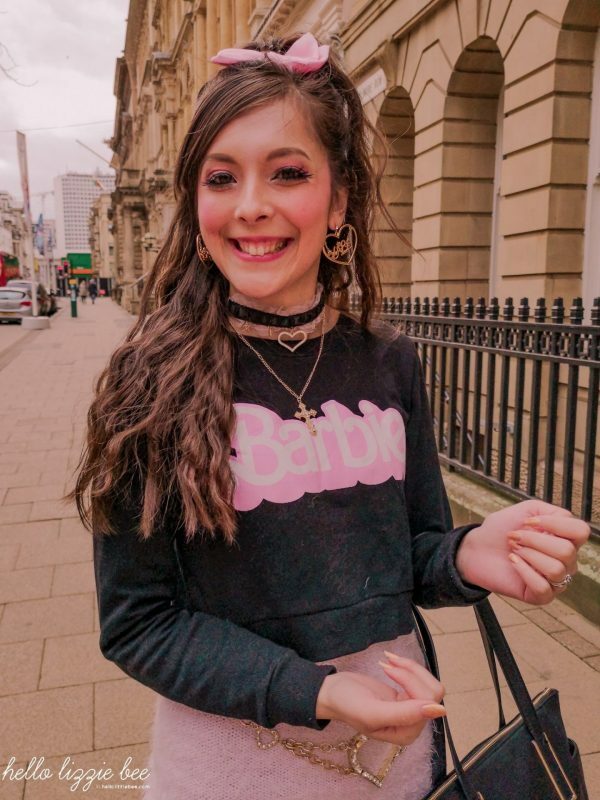 Little did we know that it would be these group of friends that we’d create a gyaru circle with, but after a few very successful ‘meets’ we started to receive anonymous Gyaru Valentines asking us to create a circle… And that’s what we did. 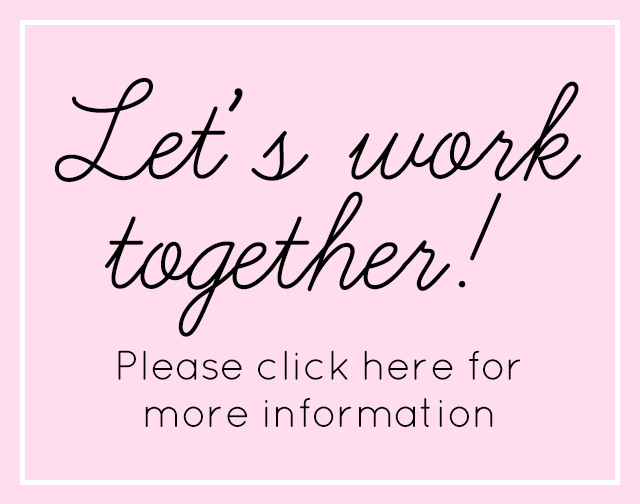 I’m really excited to see how this gyaru circle goes, and so far we’ve created a Facebook page so please support us! What’s good is that we all started off as friends before jumping into creating a circle so we have a pretty strong footing, and I can’t wait to see us grow as gyaru and as friends (super cheesy, I know). 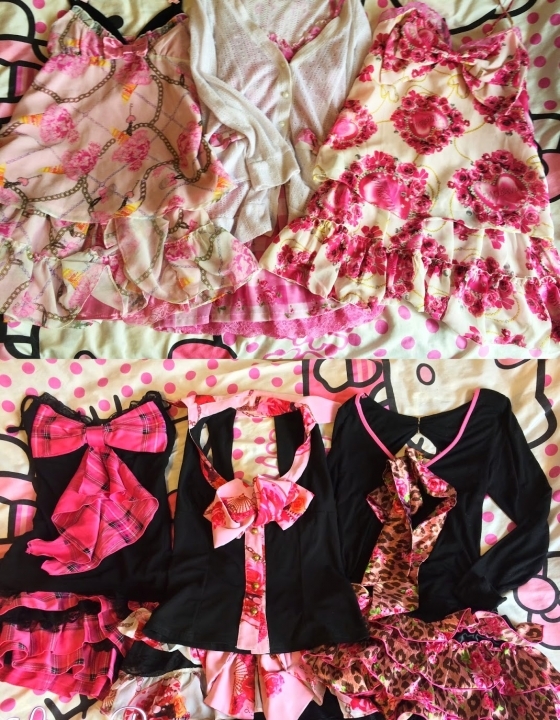 It also makes me want to put more effort into my style now that I’m ‘representing’ the gyaru community in some way, and I really really love ane agejo, himekaji and also rokku so I just need to clear my wardrobe and focus on those styles. It’s so awesome! I can’t wait until the next meet already! 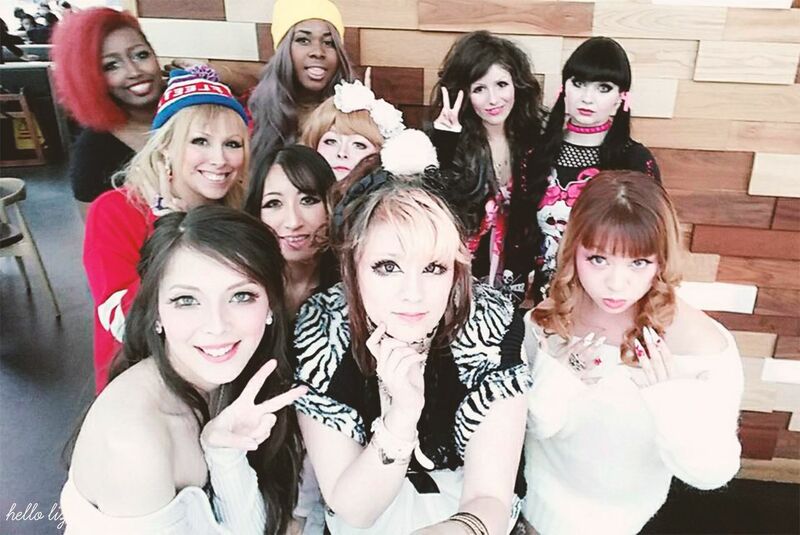 Have you ever been in a gyaru circle before? 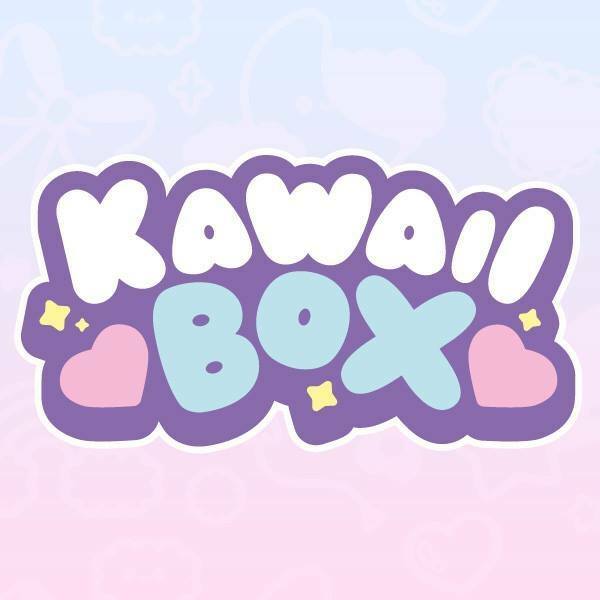 What’s the community like in your area? 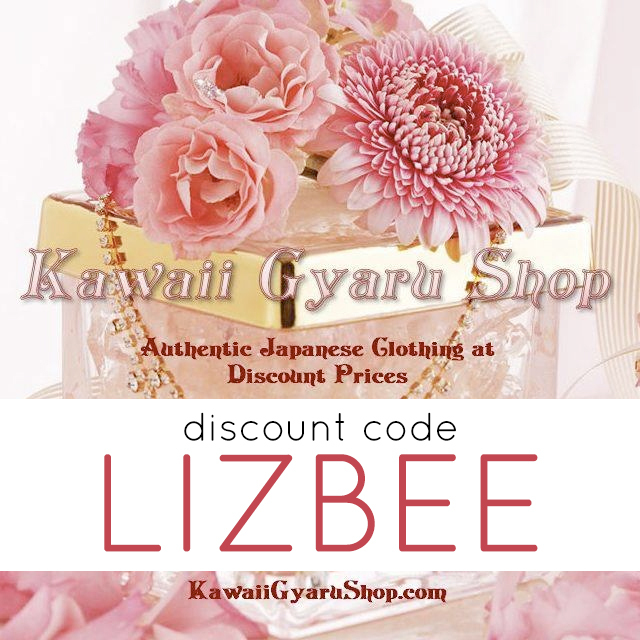 And for those outside of gyaru… What do you do to keep the fashion vibes going? 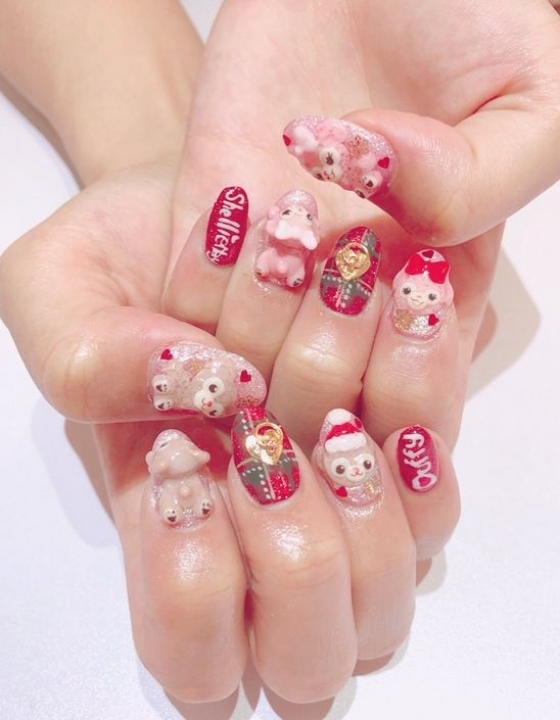 I’d love to know more about you and your gyaru/jfashion life! P.S I’m kicking myself for forgetting my camera, but I was too busy playing games (and doing very poorly at bowling) that I didn’t have a chance to take pictures anyway. Luckily Danielle did a vlog of our meet, so if you wanna know more, then please check that out!